The European aerospace company Airbus in recent weeks has suffered a cyber attack on its systems: hackers would have managed to violate an unspecified number of sensitive data without affecting commercial operations. 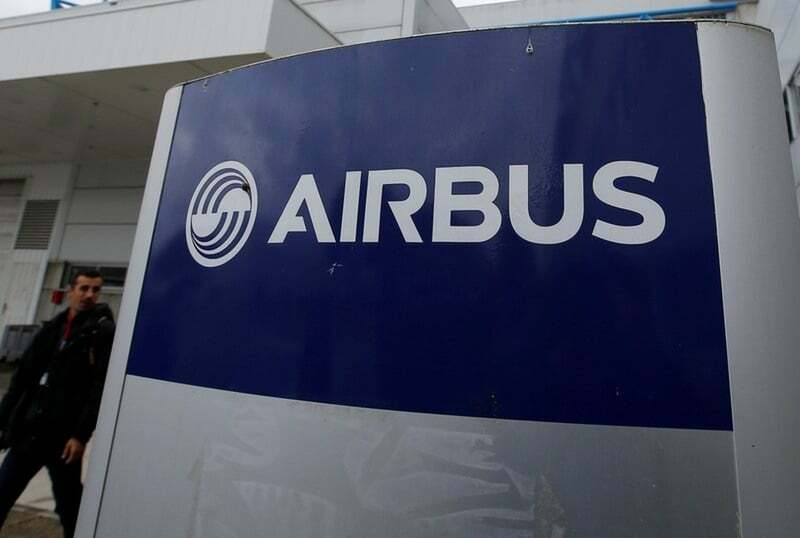 A violation that raises some perplexities on the cyber security of Airbus, from where they announced the opening of the investigation to verify what was actually stolen and how they did to bring the attack, so as to be able to strengthen the security device in order to avoid new episodes.  Also because it seems that identifying data of some employees have been obtained, which could be used to carry out industrial espionage to the detriment of the second aerospace group in the world behind Boeing.